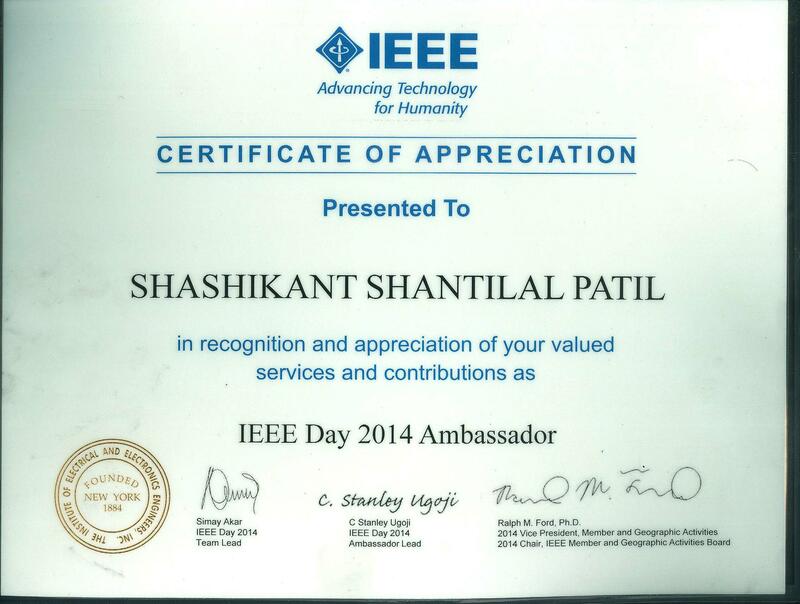 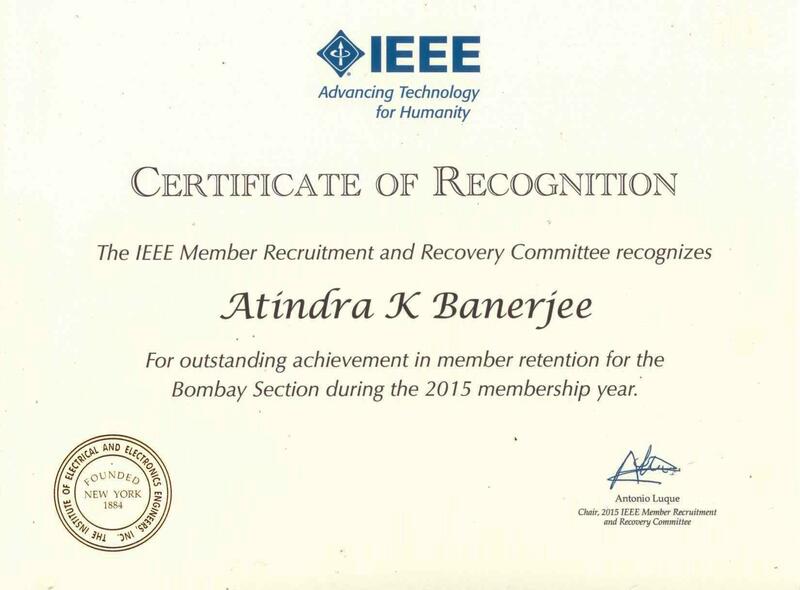 IEEE Bombay Section has always been fortunate to have dedicated volunteers. 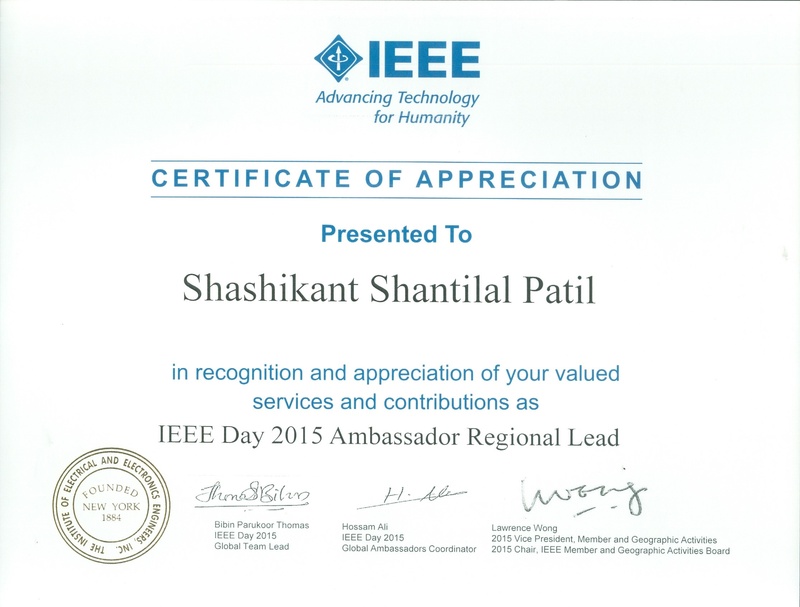 The efforts of these volunteers have been recognized by IEEE HQ as well as at others levels. 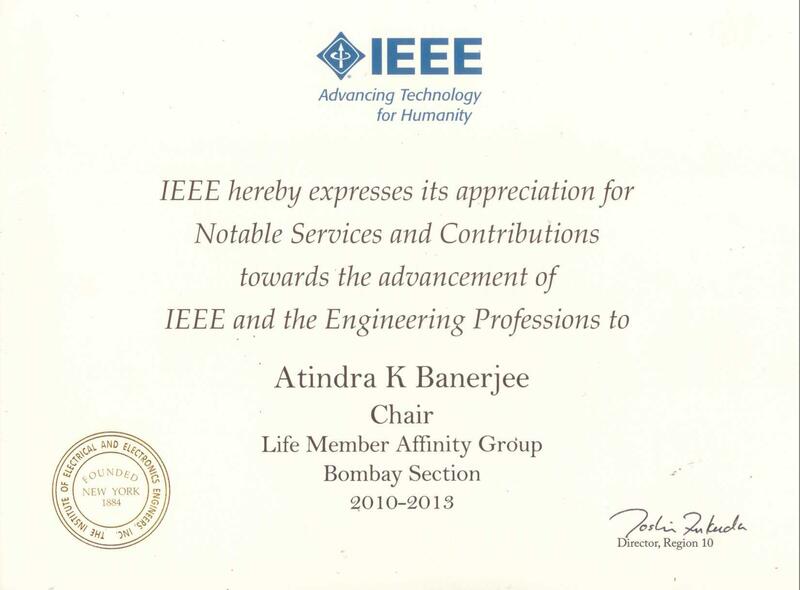 We are thankful for their contribution as well as all those nameless volunteers and hope to continue the same in future.